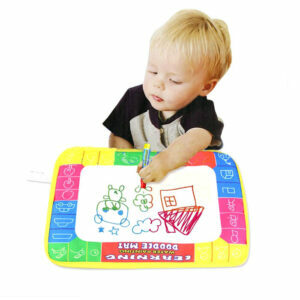 Just fill the Magic Pen with water and draw on the magic mat board. 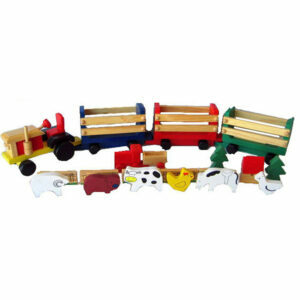 This Natural Wooden Ribbed Tube Sound Instrument is very suitable for all children, teaching rhythm and beat. 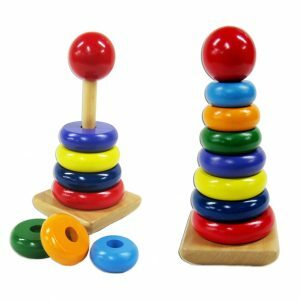 This perfectly sized natural wooden cylinder shaker is very suitable for babies and kids, teaching baby rhythm and beat. Young children will enjoy the tinkling bell of this wooden cage rattle. 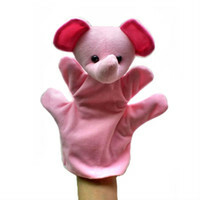 Our wee Elephant Hand Puppets are perfect for creative play and fit little hands just right. This set of five traditional Wooden Babushka Nesting Dolls nest inside each other. 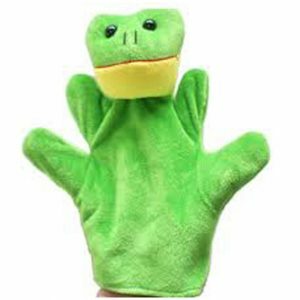 Now your child can have their very own Squoodle Bug! A lovely wooden tambourine, with plain canvas drumhead and 4 sets of stainless steel rings. 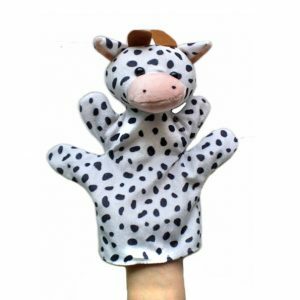 Your little palaeontologist will have so much fun with these DIY Assembly Dinosaurs. Your little aviation mechanic will have so much fun with this DIY Assembly Helicopter. Your little mechanic will have so much fun with this DIY Assembly Motorcycle. 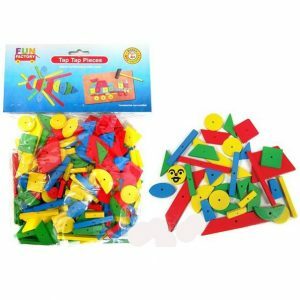 Your little aircraft engineer will have so much fun with this DIY Assembly Plane. Your little mechanic will have so much fun with this DIY Assembly Car. Seven coloured rings varying in size, with a big red ball on top. 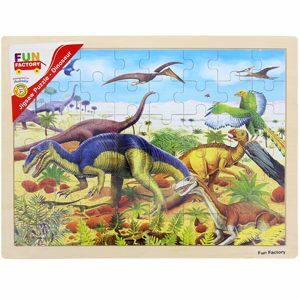 Your child will have fun roaming with the dinosaurs with this huge wooden jigsaw puzzle! Visit the underwater kingdom with the dolphin, turtles and sea life. 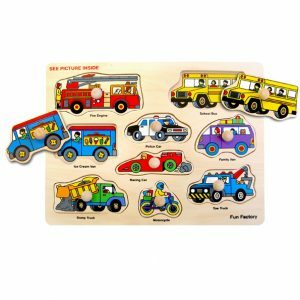 Lots of fun to be had with all these cars, trucks and rescue vehicles! 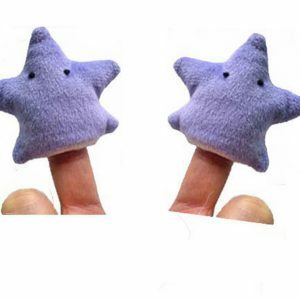 A gorgeous set of 4 plush finger puppets includes two stars and a little boy and girl. 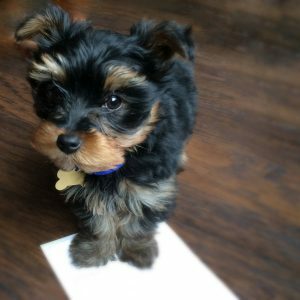 What a great keepsake for the your fur babies! 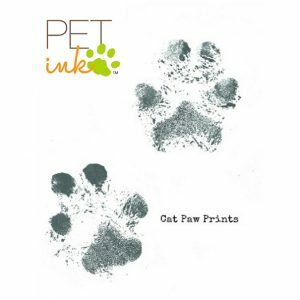 MESS FREE … Inkless and safe! 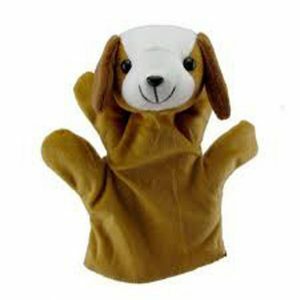 Our wee Puppy Dog Hand Puppets are perfect for creative play and fit little hands just right. 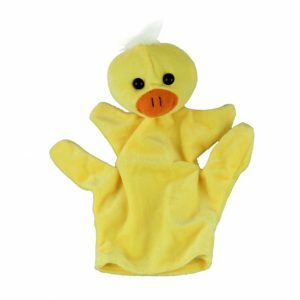 Our wee Duck Hand Puppets are perfect for creative play and fit little hands just right. 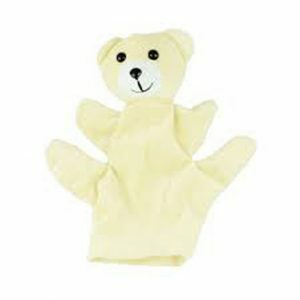 Our wee Polar Bear Hand Puppets are perfect for creative play and fit little hands just right. 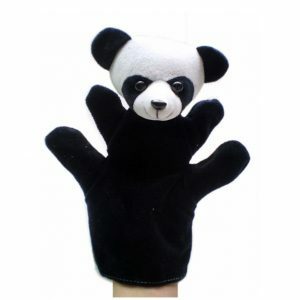 Our wee Panda Hand Puppets are perfect for creative play and fit little hands just right. 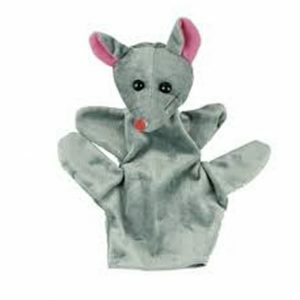 Our wee Mouse Hand Puppets are perfect for creative play and fit little hands just right. Help Little Storm brush his teeth, have a bath, sit on the toilet and brush his hair! 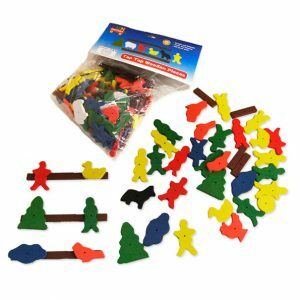 Little Storm Games helps train your child’s understanding of playing games for fun with others. Join Little Storm at the park, in the woods, at the playground and in town! 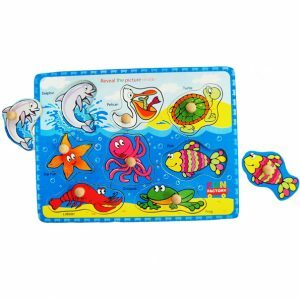 Help Little Storm fill his lunch box and then put the lid on it! 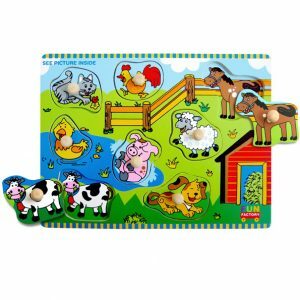 More than 50 pieces of pre-drilled wooden shapes are included featuring wooden people, trees, fence posts, chickens, cows, dogs, ducks and more. 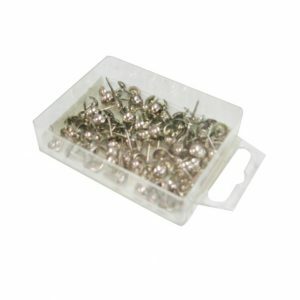 Your Hammer and Tap set will require some nails, or tacks. 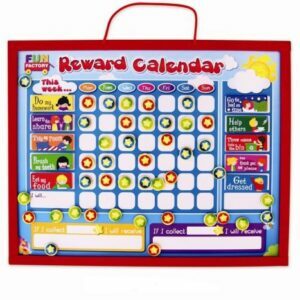 Can also be used on memo or bulletin boards or for craft projects.